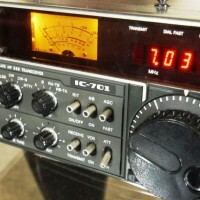 Had my old Icom IC 701 up for sale on CQDX11.com HERE. 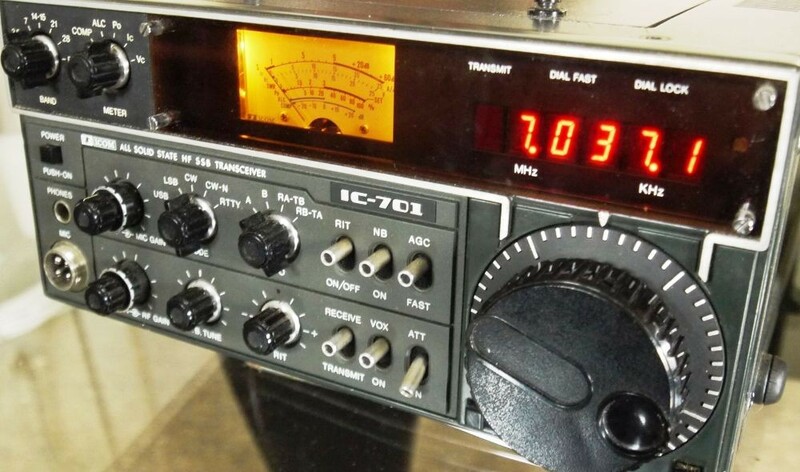 But only a few inquiries that did not happen so decided to re-engineer it into a CB radio and pull all the IC701 parts out and sell separately. 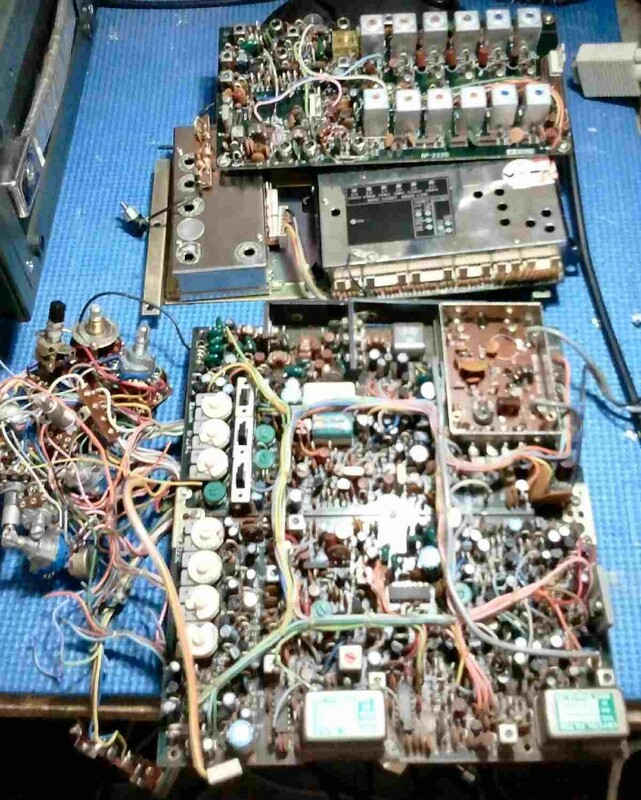 I figured most people dont want a whole faulty ham radio for parts, just the part they need at a reasonable price. 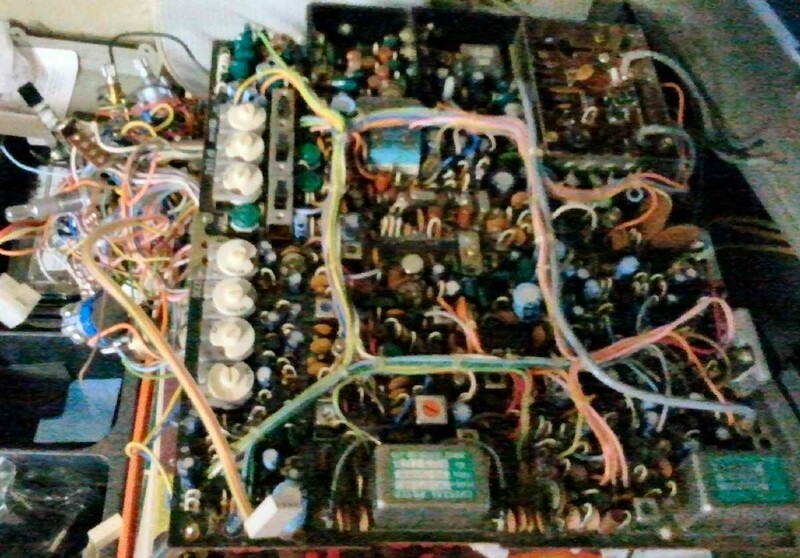 So all the internal pcbs and components are for sale by offer. 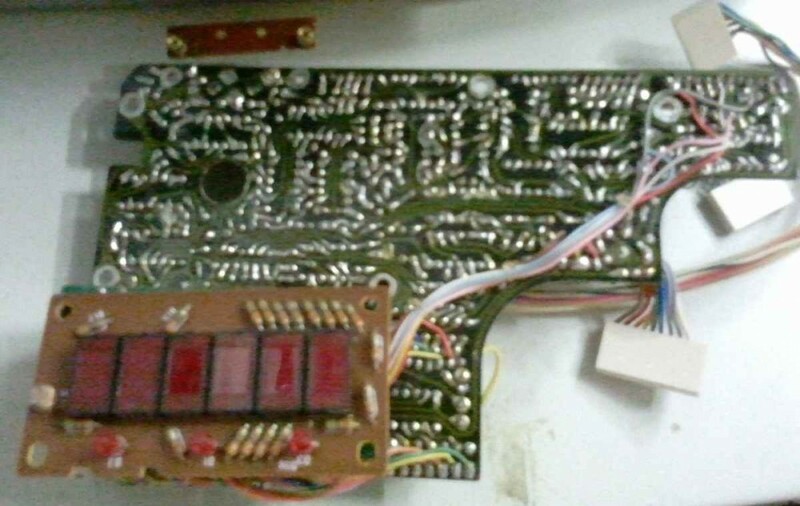 NOTE: PRICES NEGOTIABLE on PCB Quantity ? Will ship World wide on prior PayPal Payment. This Ad has been viewed 2048 times.